(CBS) Over the past couple days there's been some bad news for Pearl Jam fans trying to buy pre-sale tickets to the band's 20th anniversary shows on Sept. 3 and Sept. 4 at Alpine Valley in East Troy, Wis.
On Monday, the band posted on its website that the ticket sale was temporarily delayed. Now, there's a notice up: "We have identified and fixed some of the issues we were having. We're going to start the sale again at 10 a.m. Pacific time." In other words, the sale is back on, Ten Clubbers. "The good news is, there are PLENTY of tickets still available," says a note on the band's site. Tickets available to the general public go on sale June 4. In addition to Pearl Jam, there are performances scheduled (for both days) by Queens of the Stone Age, The Strokes, Mudhoney, Liam Finn, John Doe and The Young Evils, among others. 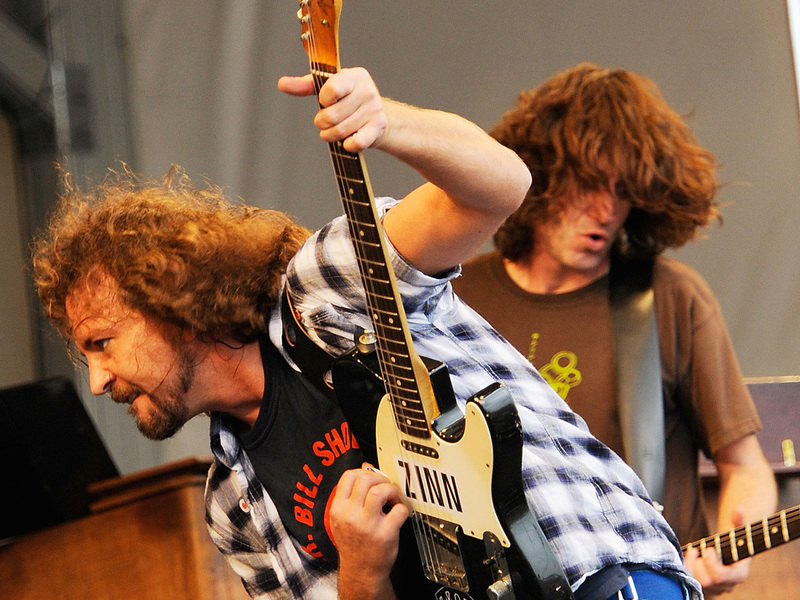 PBS will first air director Cameron Crowe's Pearl Jam documentary, "Pearl Jam Twenty," on Oct. 21.